Stock up on all-natural dog treats, meat chews, antlers, bully sticks and more during the Best Bully Sticks Black Friday and Cyber Week Holiday Sale! 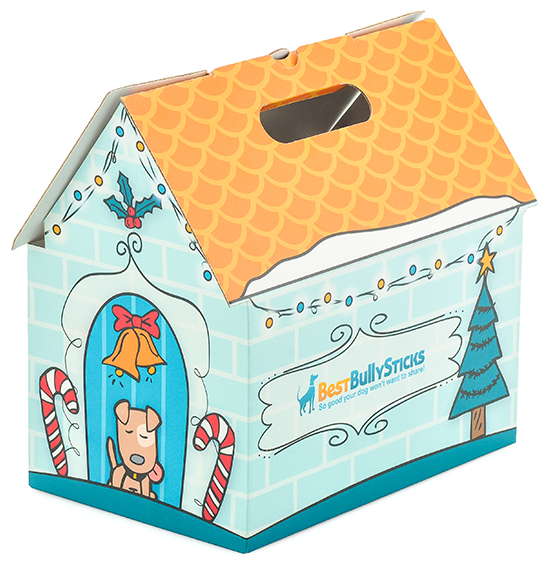 Get 20% OFF Sitewide + Free Shipping on $49+ with BestBullySticks coupon code BF18 11/23-11/26. Browse the site for more all-natural treats and chews for dogs! Dogs love bully sticks and all-natural meat chews but because they are such high-quality dog treats, they can get pricey. 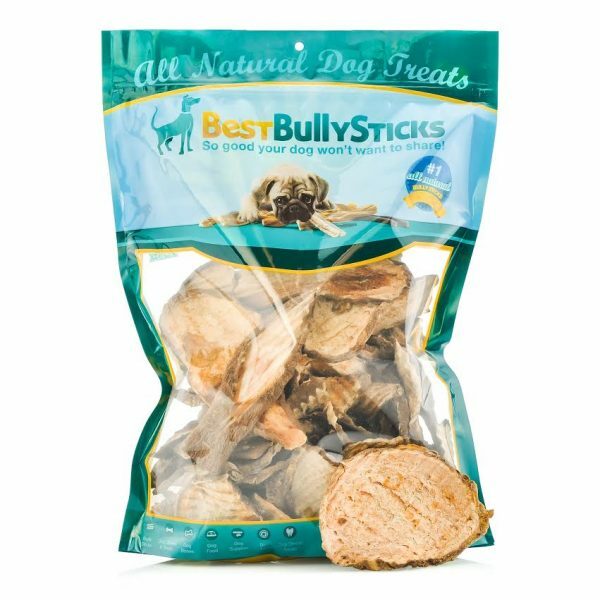 Now is the chance to stock up and save with a Best Bully Sticks coupon good for 15% OFF site wide! You’ll also get FREE Shipping on orders of $49+. Make sure to place your order HERE by 11:59pm ET on July 6th and use Best Bully Sticks promo code: USABULLY at checkout. 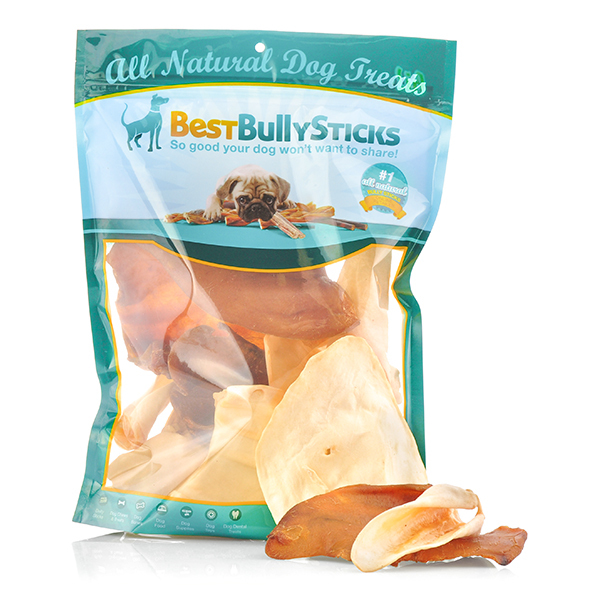 We love buying dog treats from BestBullySticks.com because all of their products are 100% all-natural. Their Bully Sticks come from grass-fed, free-range Brazilian cattle, none of which are fed hormones or antibiotics. 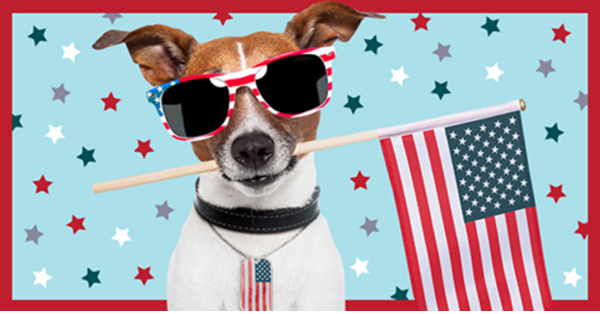 They also offer a wide range of Made in the USA dog chews and treats, and even vegetarian dog treats like sweet potato chews. 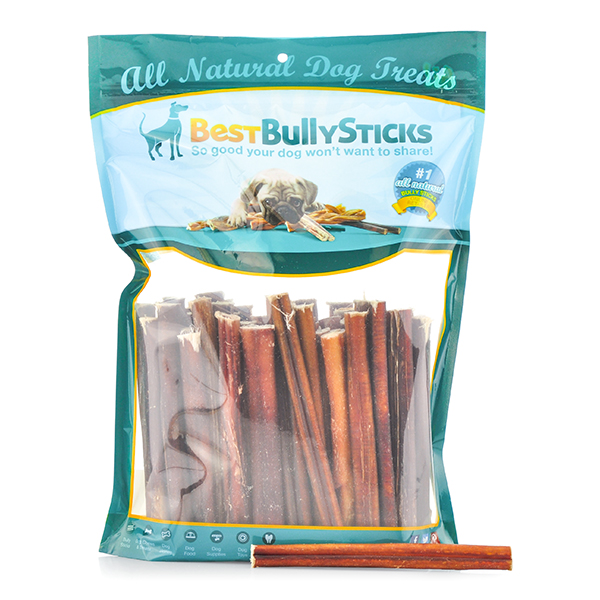 And if you find regular bully sticks to be stinky, be sure to check out their odor-free bully sticks! Dogs love real meat chews, and find bully sticks to be especially tasty. 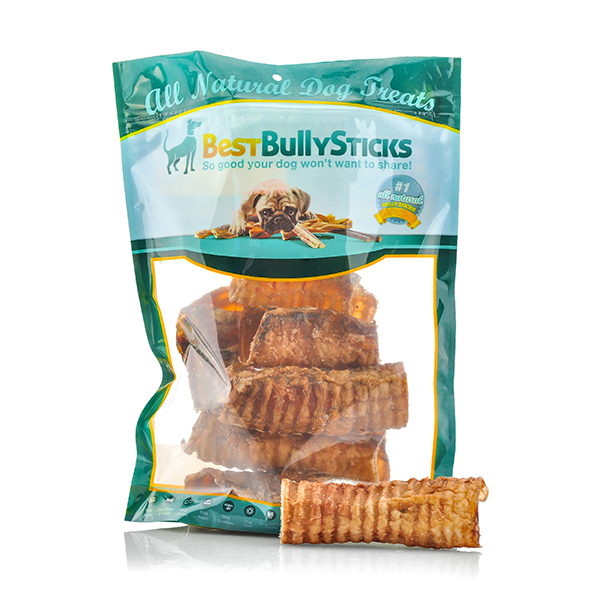 We love buying dog treats from BestBullySticks.com because All of their products are 100% all-natural. Their Bully Sticks come from grass-fed, free-range Brazilian cattle, none of which are fed hormones or antibiotics. They also offer a wide range of Made in the USA dog chews and treats, and even vegetarian dog treats like sweet potato chews. 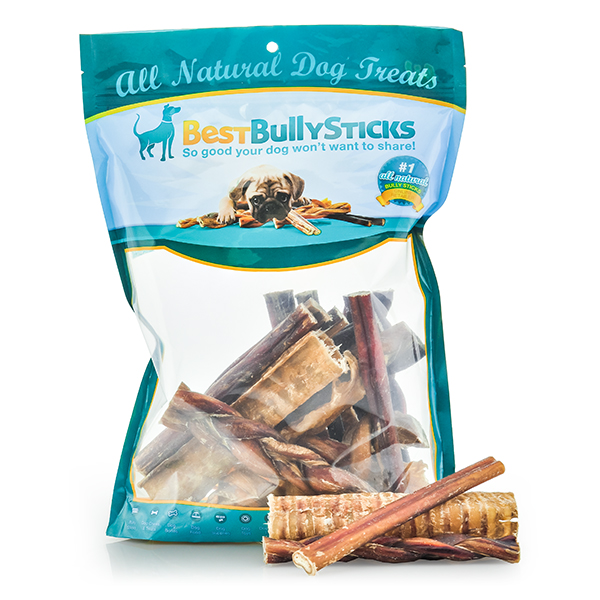 And if you find regular bully sticks to be stinky, be sure to check out their odor-free bully sticks! Because of their high-quality ingredients, all-natural dog treats can be a bit pricey. That’s why we always watch for a sale or coupon code to help save money, and stock up when we spot a discount. Pet parents are in luck this weekend because there is a special Presidents Day Sale and you’ll get 15% OFF site wide when you use Best Bully Sticks Promo Code: PRESDAY now thru 2/20/17. 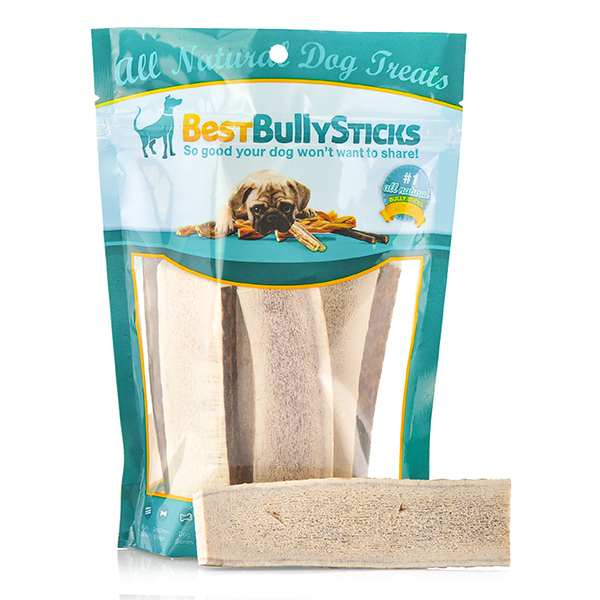 Visit Best Bully Sticks website here to shop for all-natural dog treats, chews and bully sticks. Many of you have told us that you were waiting for a good deal so you could stock up on bully sticks, pig ears, elk antlers, lamb lung, and all the other natural meat chews dogs crave. Well now is your chance because it’s time for BestBullySticks.com to hold their end of year inventory reduction sale. They’ve said that this will be the lowest prices of the year on natural dog treats, chews and snacks for dogs. Sale is on now thru 11:59pm ET on 12/26. Save up to 50% OFF with no coupon needed. 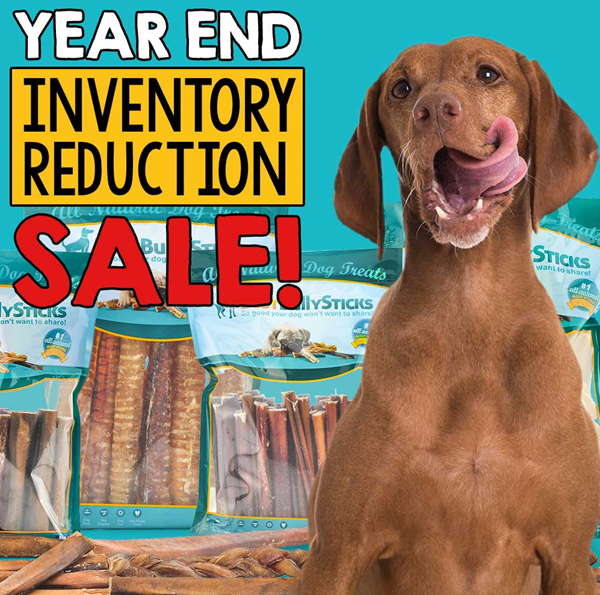 I haven’t tested yet to see if our Best Bully Sticks coupon codes can be stacked on top of this sale for added discounts, but I’ll list them at the bottom of this post so that you can try when you checkout! 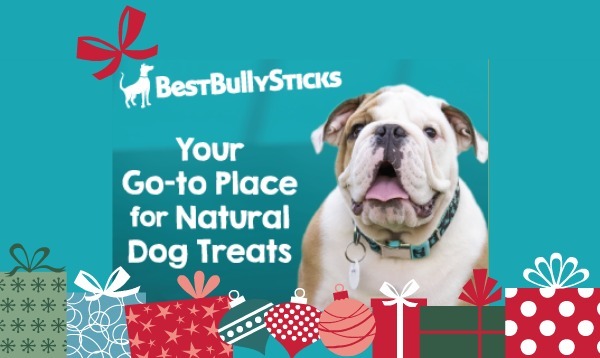 If your dog loves Bully Sticks and Chews, be sure to head on over to BestBullySticks.com and snag a discount on natural dog treats and gifts during their Cyber Monday Sale. 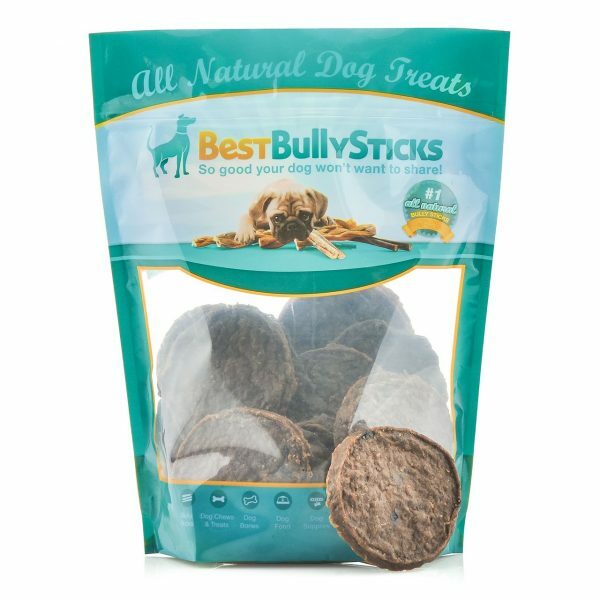 You’ll get 20% OFF with Best Bully Sticks promo code: CYBER16 and I also spotted many treat packs on sale for 35% OFF and more so there are tons of savings to be had! 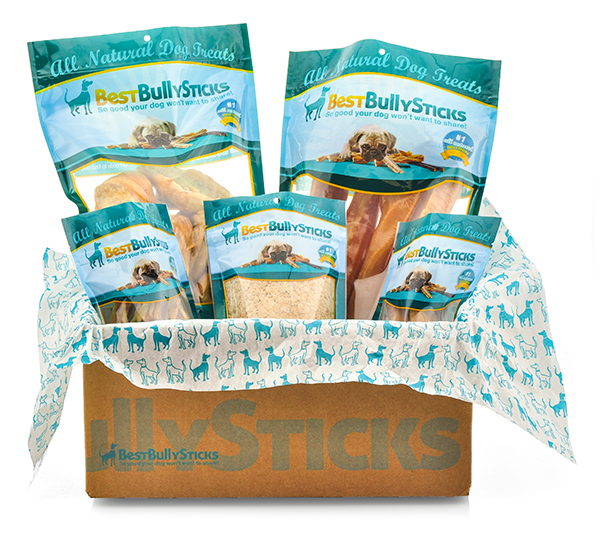 If you happen to miss the Cyber Monday sale use one of our Best Bully Sticks promo codes for EXTRA savings instead! 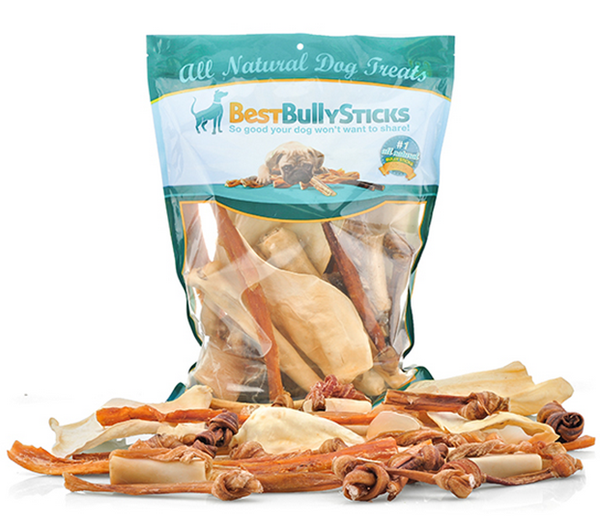 Visit Best Bully Sticks to use your coupon code! Browse the site for more!